Clean & Clear Power Washing, our sister company, is getting ready for the power washing season. 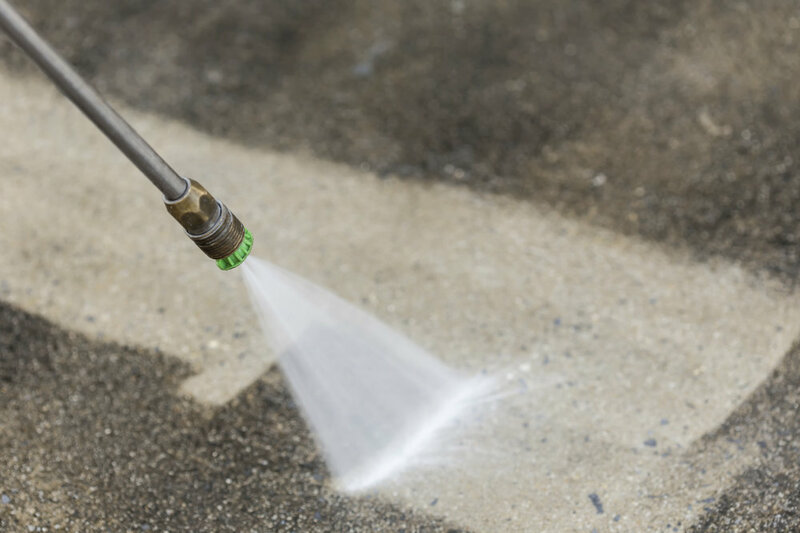 They provide power washing, pressure washing, soft washing, and roof washing in Monmouth and Ocean County in NJ. As winter SLOWLY comes to an end, now is the time to book them for your commercial and residential power washing needs. And of course, we’re still providing outdoor patio furniture wrapping in NJ so make sure to keep your investments protected for the rest of the winter.